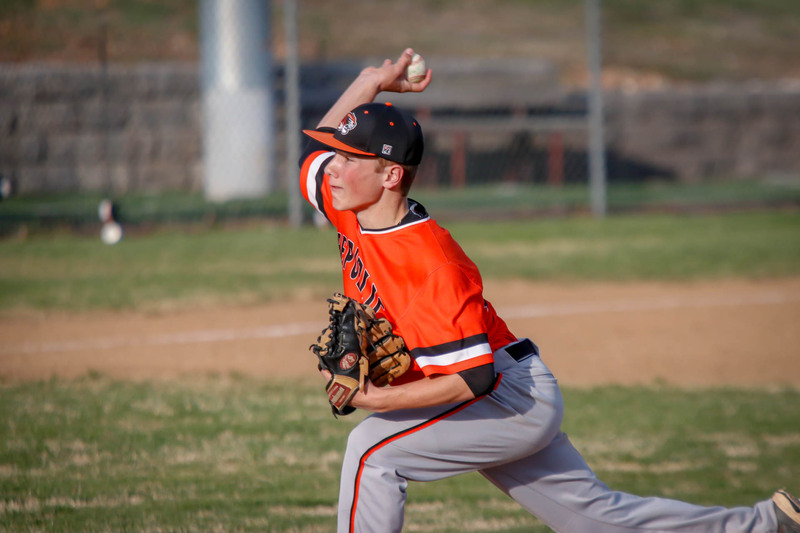 The Tigers beat Ozark in extra innings Wednesday. Here’s the photo gallery. See the full album and order prints here.